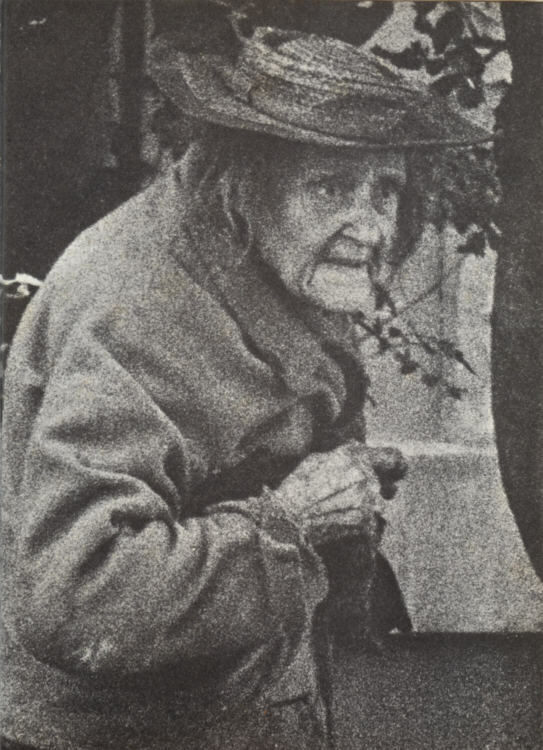 All of Thom Gunn's poems to accompany Ander Gunn's photos of a woman's life - from toddler to crone - are stunning but this is probably the best known. 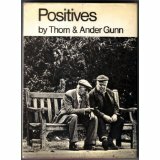 They appear in Positives (1966). which she has heard a good deal. floorboard by floorboard. Will it hurt?